Drive For Uber in Atlanta - Become an Uber Driver! If you have ever used Uber or another ride-sharing service, you might be wondering how you can turn this opportunity into a job. What are the requirements for becoming an Uber driver? 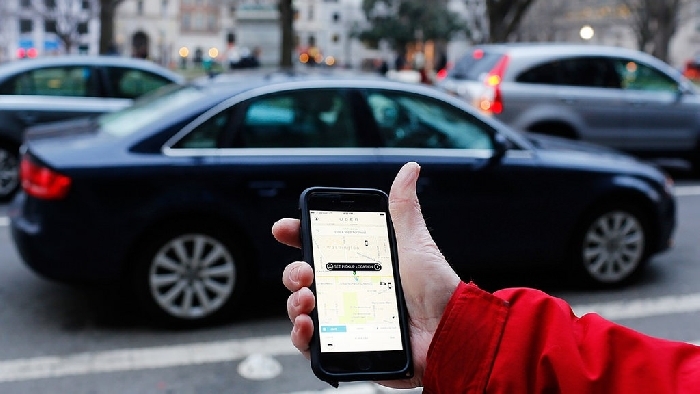 This article will explain what you need to do to drive for Uber in Atlanta. First, you must be at least 21 years old at have at least 3 years of driving experience in order to drive for Uber. You also need to have in-state car insurance and registration, as well as a Georgia driver's license. Uber also requires its drivers to pass a background check before they can begin driving, so you will need to provide your Social Security number. The background check is required to make sure you are a good driver with a clean record. The background check will screen for DUI or any drug-related offenses, incidents of driving without a license or insurance, fatal accidents, a history of reckless driving, and a criminal history. If any one of these conditions comes up in your background check, you will have difficulty getting a job with Uber. Uber requires its drivers to operate vehicles that meet very strict quality and safety conditions. If you want to drive for UberX in Atlanta, you must have a vehicle that has 4 doors, is a 2005 model or newer, has Georgia license plates, is not a former taxi, has a clean title (no salvaged vehicles are allowed), and is in excellent condition. The requirements to become a driver for Uber Black are a little more stringent. To drive for Uber Black, you must have a luxury vehicle and a commercial driver's license, insurance, and registration. You must also have a Transportation Charter Permit (TCP) and an airport permit. To apply to become an Uber driver, you should complete an Uber application online, get your car inspected, and wait for the background check to clear. Then you can start driving for Uber!